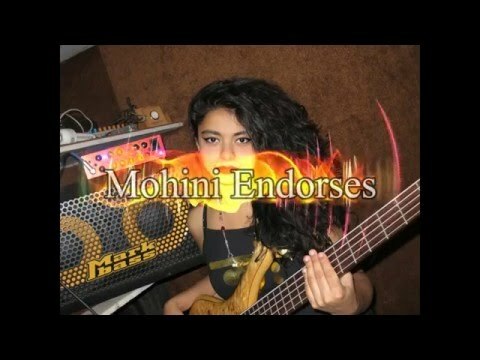 Mohini Dey has been described as prodigy by many acclaimed musicians, as always Markbass supports young talented players around the world!!! Born in 1996, Mohini Dey is is probably the youngest bass player in India having such a busy schedule and an already successful career. 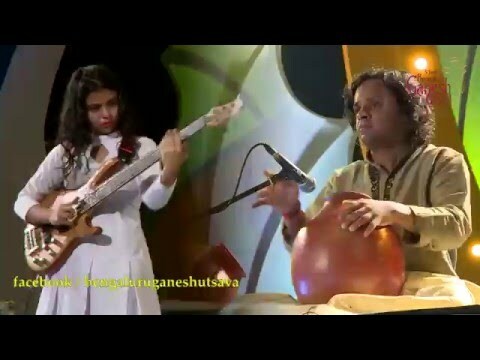 Daughter of bass player Sujoy Dey she has been described as one of the most extraordinary, creative, finest and versatile bass player of India. 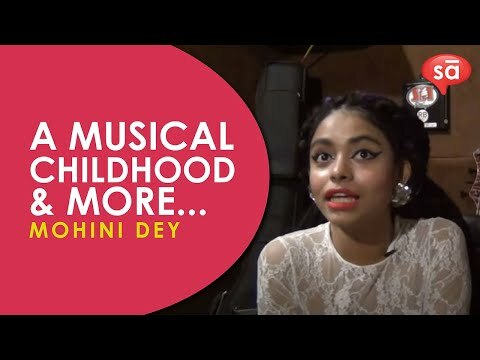 Mohini Dey started learning bass guitar at the tender age of 3 and started doing concerts and recordings at the young age of 10. She has become an in-demand session player to do numerous live and studio work for many artists throughout India and the world, working with Ranjit Barot, Narada Michael Walden, A.R Rahman, Louiz Banks, Zakir Hussain, Gergo Borlai, Sivamani, Gino Banks, George Brooks, Mike Stern, Nitin Sawhney, Prasanna Ramaswamy, Stephen Devassy, Niladri Kumar, Selva Ganesh, U.Rajesh... and many more!!! Actually, she is busy working on her trio Album together with her sister, which includes some incredible musicians like Ranjit Barot, Narada Michael Walden, Gergo Borlai, etc. Mohini Dei was also invited by Berklee College of Music to be a part of concert held at Symphony Hall... it was a great gig with huge success... She was also offered full scholarship but unfortunately she couldn't take that as she was alredy busy with a bunch of projects but, she is more than happy to be linked with Berklee. "I’m so proud to be part of Markbass family, these amps and cabs allow me to “sound like myself" - says Mohini - "Markbass has an incredible warm and punchy bottom-end and it sounds exceptionally clear and dynamic. Every detail of my playing is clearly reproduced and this is the most important thing for me! Thank You Markbass!!! And a BIG thank you to Marco De Virgiliis (founder) and Riccardo Damiani (Mark World Artist Relations), I’m very very happy to join the family!!!" 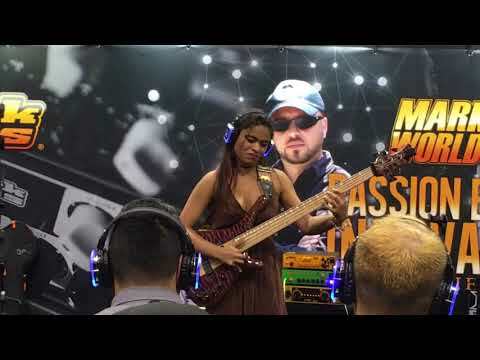 NAMM 2018: Mohini Dey interview. Sudeep Audio interviews Markbass top-artist Mohini Dey! 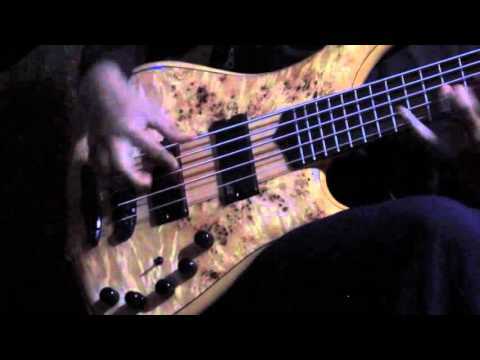 Markbass Artist Mohini Dey & Gergo Borlai - "BorDey".